New York, NY – REVOLT has ordered 10 more episodes of Joe Budden’s hit series State of the Culture. 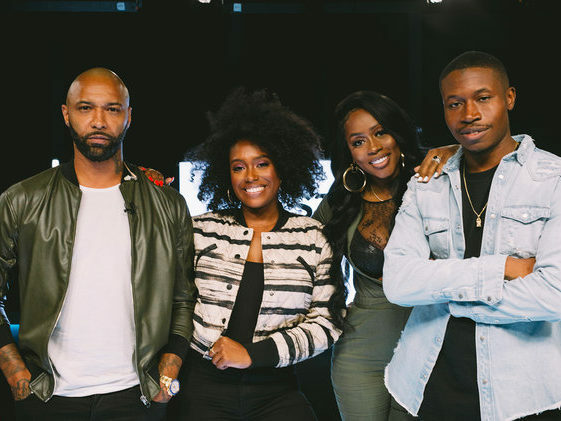 Hosted by Budden himself, with Remy Ma, Scottie Beam and Brandon “Jinx” Jenkins as co-hosts, the show has quickly become a safe space to unapologetically discuss hot-takes happening within the culture. An additional episode is expected to air November 19 followed by an end-of-the-year special to recap 2018 on December 3. The newly ordered 10 episodes will begin to air at the top of 2019. Viewers can catch State of the Culture online Mondays at 5 p.m. EST and on television Tuesdays at 10 p.m. EST.